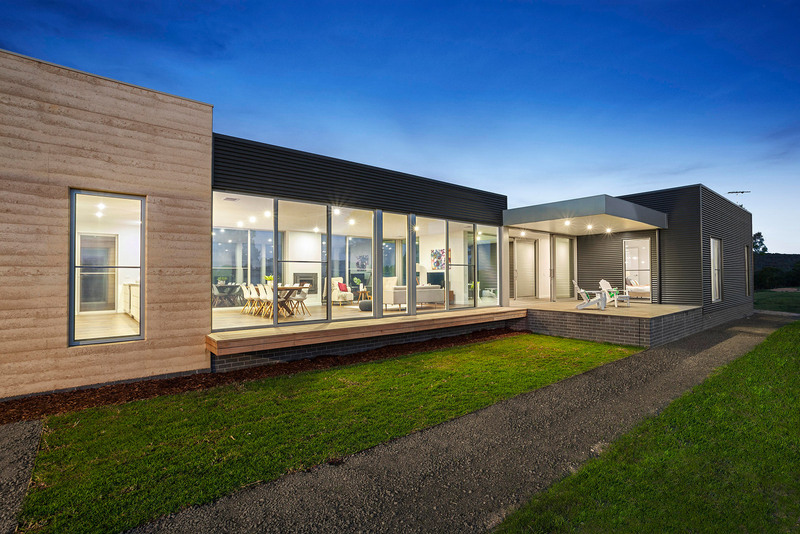 Located on a site of 500m2, this 38 square home includes a basement garage, lift, multiple indoor and outdoor living zones, and a swimming pool to create a wonderful contemporary home which takes full advantage of the northern sun. 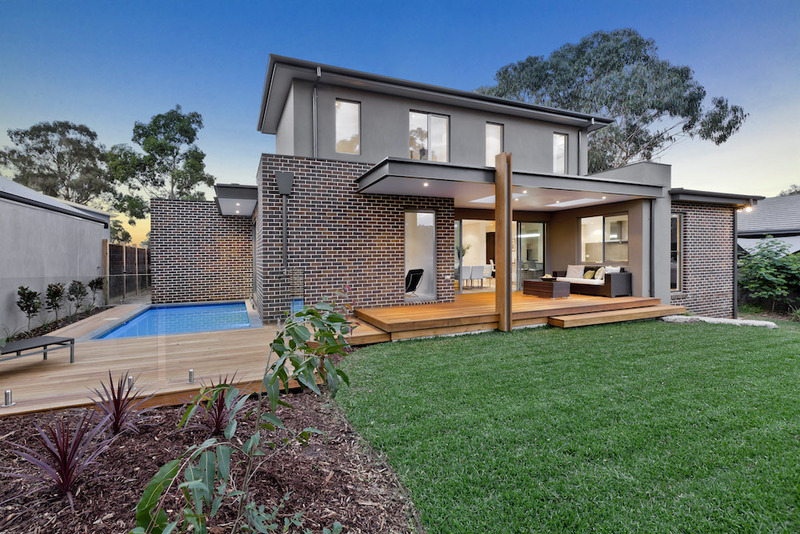 A mix of face brickwork, aluminium cladding, and acrylic rendered walls will allow this house to maintain its presence in the streetscape for years to come. 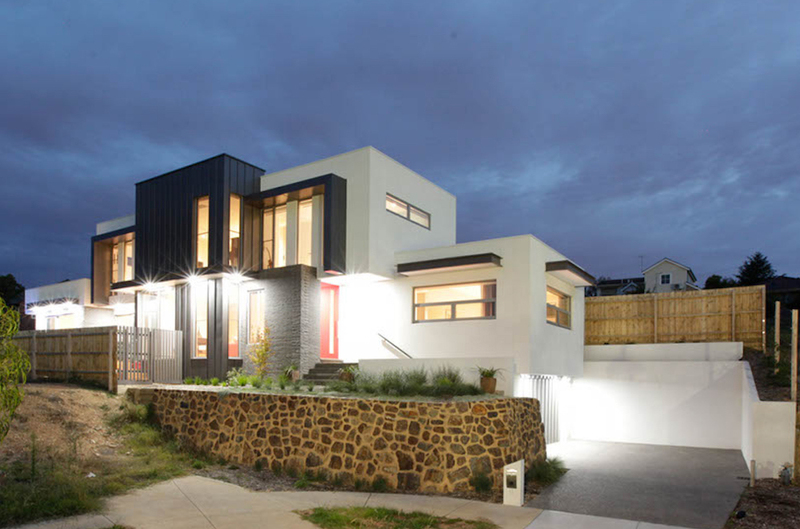 The site constraints demanded that the garage be hidden from the built form of the home, which meant significant excavation, thus allowing the beauty of the aluminium cladding to balance out the dominance of the white render on the street facing façade. 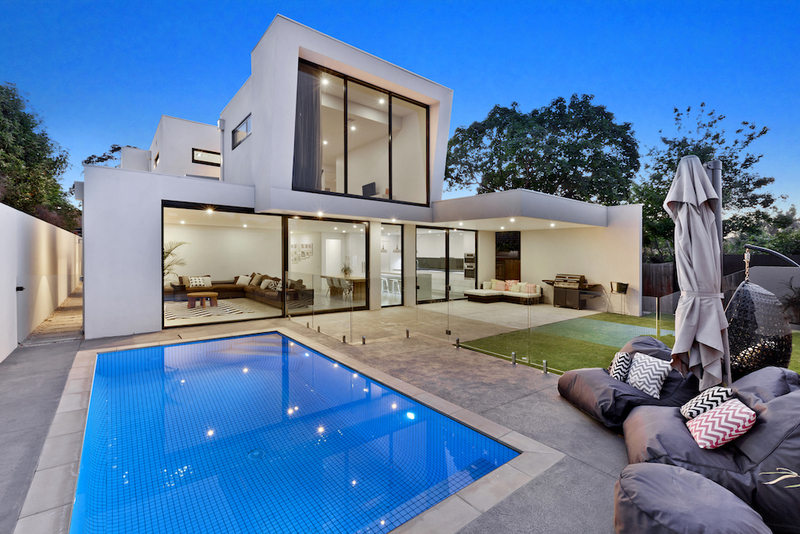 A home that stands tall.